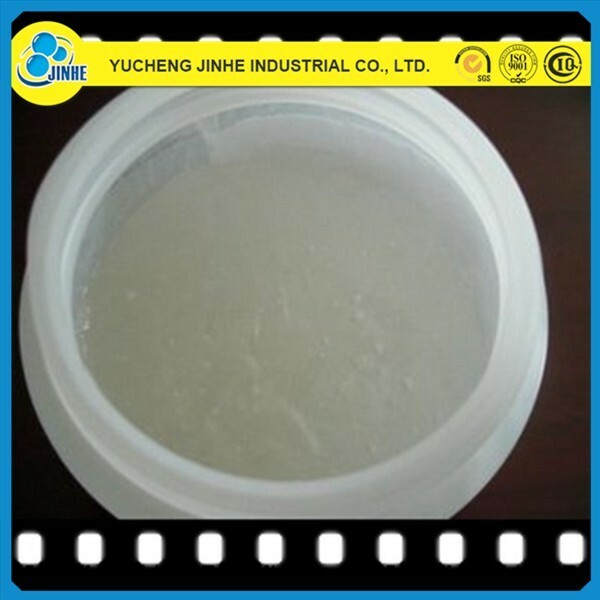 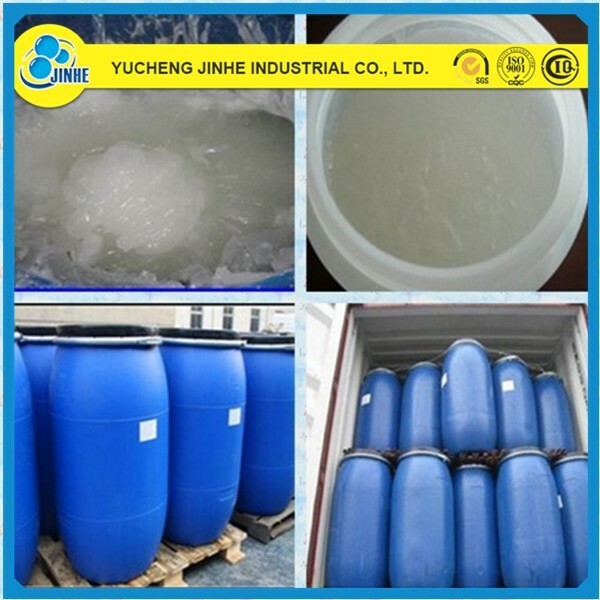 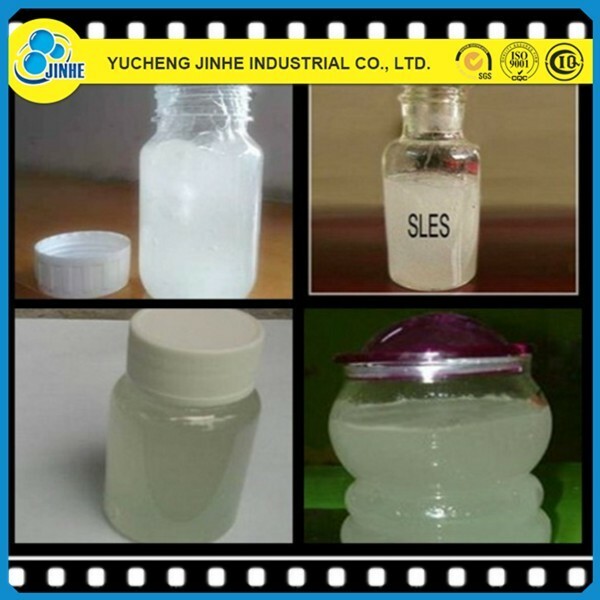 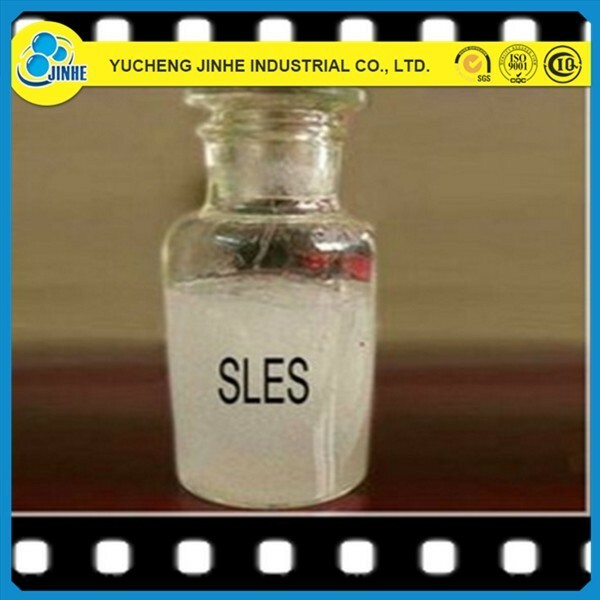 It has good cleaning, emulsifying, wetting, densifying and foaming performance,with good solvency, wide compatibility, strong resistance to hard water, high biodegradation, and low irritation to skin and eye. 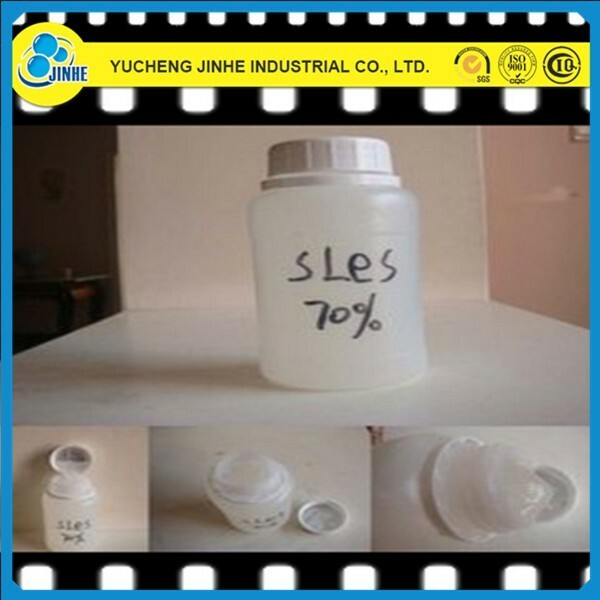 5.Packaging: 110kg /160kg/170kg/220kg (N.W.) 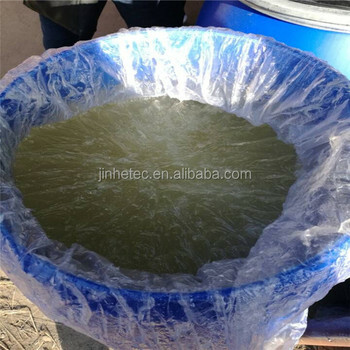 per plastic drum. 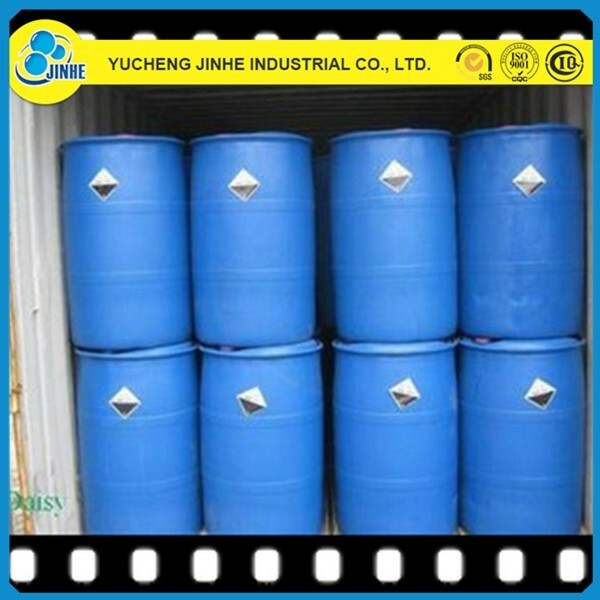 6.Storage: Store this product in dry and cool place, kept away from sunshine and rain.